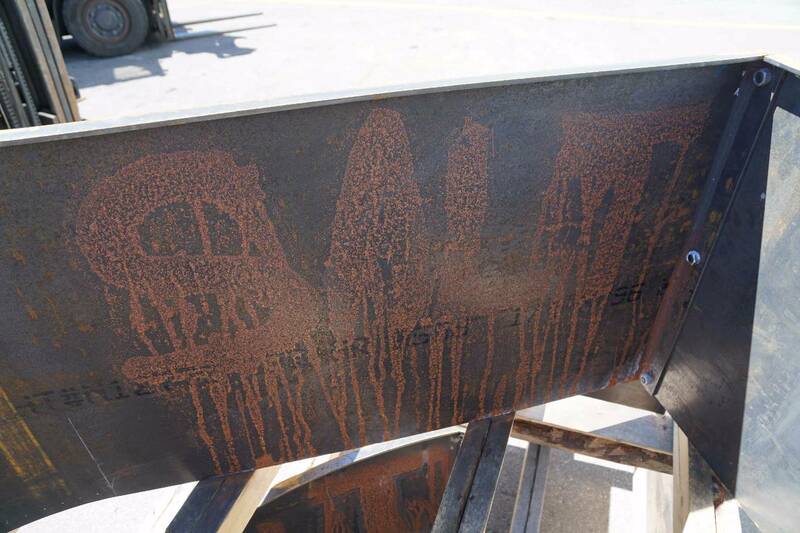 Once in a while, a customer wants their steel product to be deliberately rusty. 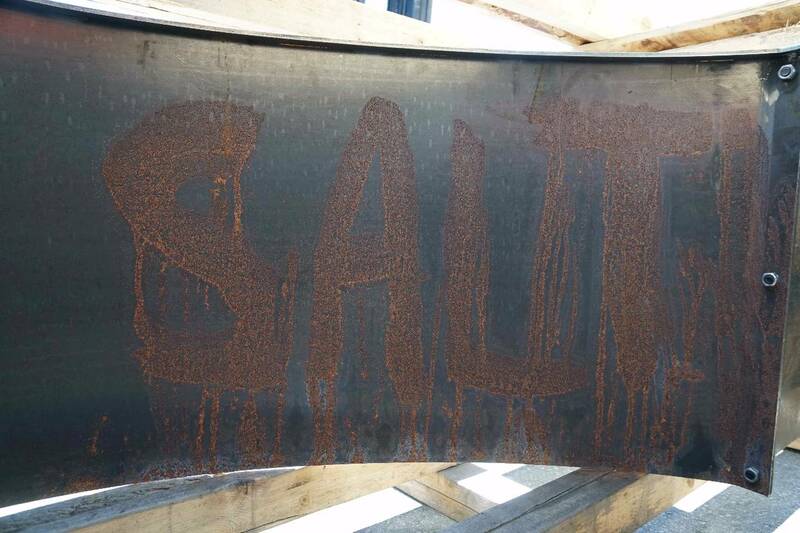 In the photos you will see the results of applying a brine solution using table salt and water. These were single coatings using a paper towel to apply prior to being allowed to air dry. A paint brush or spray bottle would both make suitable applicators to achieve a consistent rusted finish. The item can then be left as is where it will continue to rust at varying speeds depending on the environment, or it can be clear coated to freeze the process as it is.